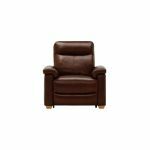 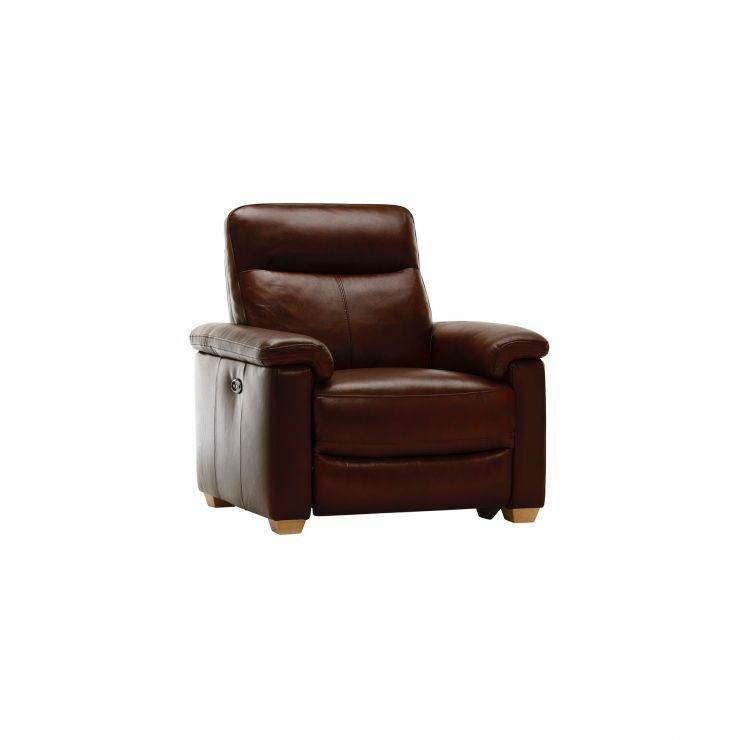 Our Malmo recliner armchair in Tan leather lets you relax at the touch of a button. 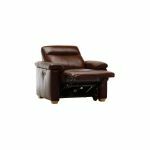 It boasts a clever electric reclining action that effortlessly extends the chair so you can enjoy the ultimate lounging experience. 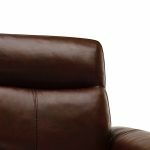 The armchair is constructed using only the finest materials, including durable hardwood in the frame and solid oak feet. 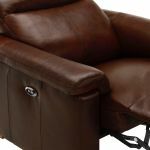 Upholstered in 100% real leather, it promises lasting lounging. 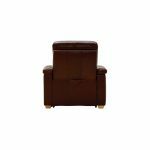 Like other items from the Malmo range, the design has been inspired by Scandinavian simplicity and features clean lines and unfussy detailing that would look great in any living room. 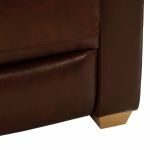 Don't forget to browse our other great matching Malmo sofas.